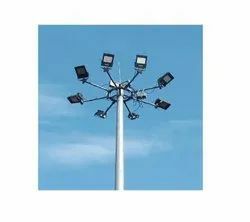 Leading Manufacturer of octagonal gi pole, led high mast pole, garden light pole and solar street light pole from Lucknow. Supported by our dexterous team of professionals, we are able to provide superior quality Garden Light Pole. 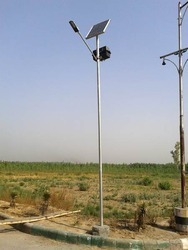 Listed among the topmost companies, we offer Solar Street Light Pole to the clientele. This Swaged Pole is developed by professional’s team using high-grade material and advanced equipment in compliance with the set quality standards. In addition to this, our products are accurately designed without any flaws. This product range is offered in best quality and rigid construction to our clients.